Flutes are the earliest known musical instruments. A musician who plays any instrument in the flute family can be referred to as a flautist, flutist or flute player. 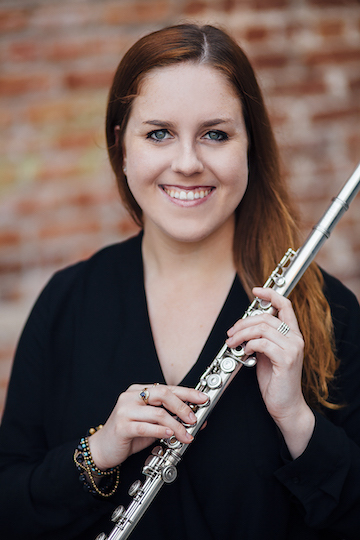 There are many different sizes of flutes within the flute family: piccolo, alto, tenor, bass and contrabass flute. 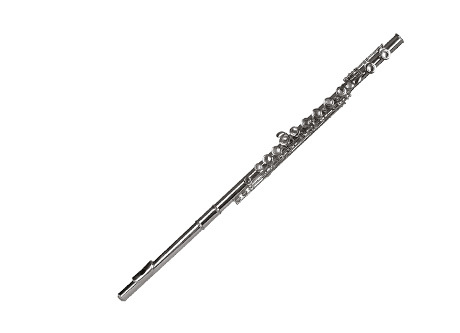 The concert flute is one of the highest sounding instruments in orchestra and concert band. This Instrument produces sound when a stream of air directed across a hole in the instrument creates a vibration of air at the hole. Some reknown contemporary and classical flutist are: Emmanuel Pahud and Jeanne Baxtresser.